Stay up to date with findings from our aci team. The U.S. 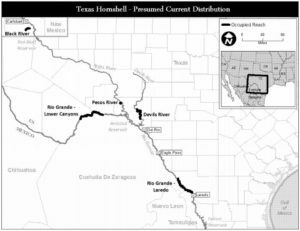 Fish and Wildlife Service (USFWS) announced today that the Texas Hornshell (Popenaias popeii) will be added to the list of Endangered Species on March 12, 2018. Comments will be accepted until the date of listing. 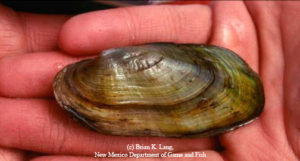 The freshwater mussel species can be found in parts of Texas, New Mexico, and Mexico. The species has been considered threatened by the State of Texas since 2009. New Mexico has an existing Candidate Conservation Agreement with Assurances (CCAA) with the USFWS which pertains to lessees and grantees of state trust lands. 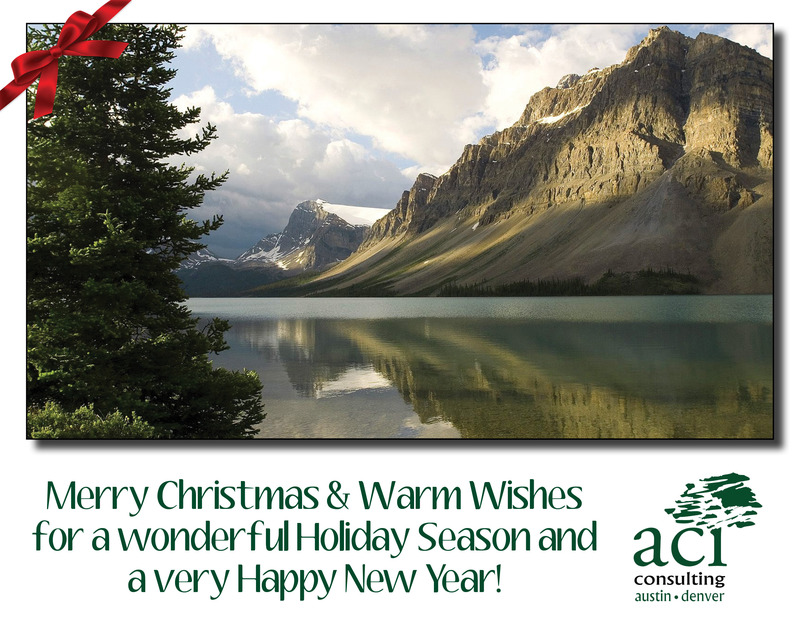 Merry Christmas & Warm Wishes for a Wonderful Holiday Season and a Very Happy New Year! Draft 2 of CodeNEXT is open for public comment until October 31st. 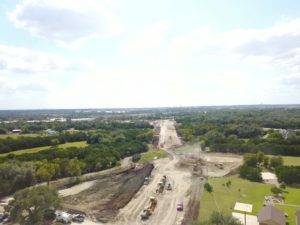 This updated version of the City of Austin’s Land Development Code simplifies the many zone categories after feedback from Draft 1. Since the new code aims to increase the total number of housing units, residents are concerned about the influx of traffic in areas likely to be redeveloped into higher-occupancy units. The City hopes to add 135,000 new housing units by 2025 with 65,000 of those for families earning less than the median family income. The Austin City Council kicked off their Open House series last Wednesday at City Hall. Representatives from CodeNEXT were on hand to answer questions. 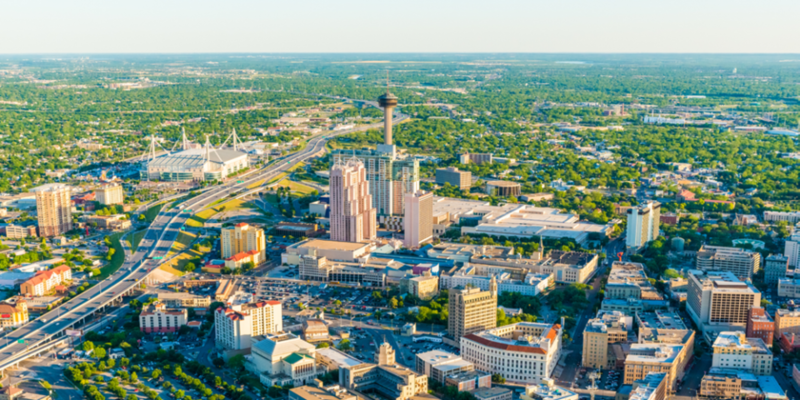 To review Draft 2 and make public comments, visit the City of Austin website. The Texas special legislative session has ended, and a bill regarding a state wide standard for tree removal has been signed into law by Governor Greg Abbott. Prior tree removal standards have been administered by municipalities, such as Austin’s Protected Tree Ordinance and Heritage Tree Ordinance, to determine protection and mitigation measures for trees on private property. These standards resulted in a variety of size limits and mitigation fees for tree removal from city to city, whereas the new law will set a requirement of trees with a trunk diameter of 10 inches or greater to pay a removal mitigation fee which can be offset with the on-site planting of new trees. Fees can only be offset with on-site plantings by 40% on commercial properties, and by 50% for residential developers. Residential homeowners can completely eliminate tree removal fees by planting trees on-site. 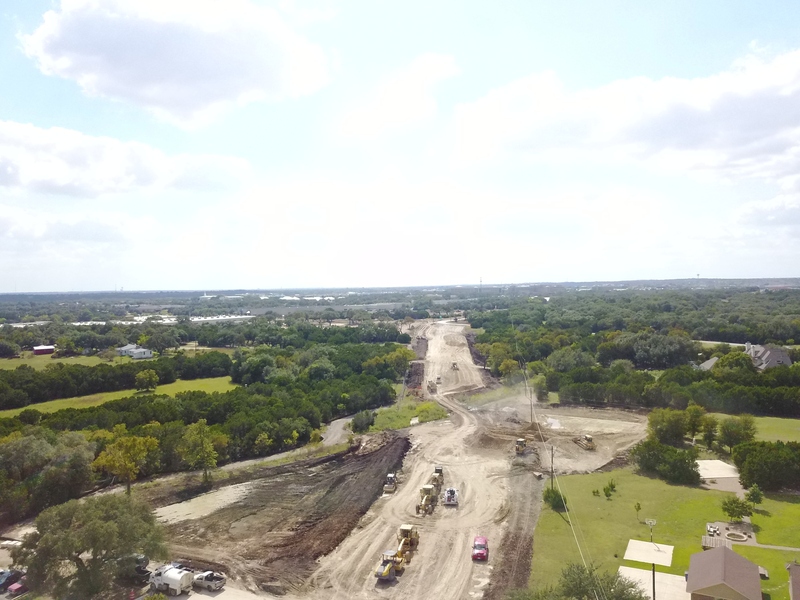 Governor Abbott had vetoed a similar tree removal bill that addressed mitigation measures to offset municipal fees associated with tree removals during the regular session because he did not believe it went far enough to protect private property rights. He encouraged lawmakers to draft a bill that gave property owners more flexibility to remove trees and streamline the tree removal process statewide during the special session. The Texas House and Senate made efforts to advance multiple bills before compromising on House Bill 7 that was signed into law on August 16, 2017. The more than 90 tree removal municipal ordinances throughout the state will be replaced by the new statewide law on December 1, 2017, until then current municipal standards will stay in place. While tree removal and mitigation vary throughout the state, most require that a tree survey be conducted by a Certified Arborist to determine the size and type of trees on a property. aci performs tree surveys and can assist with tree assessments and permitting procedures throughout Texas under current and upcoming standards.